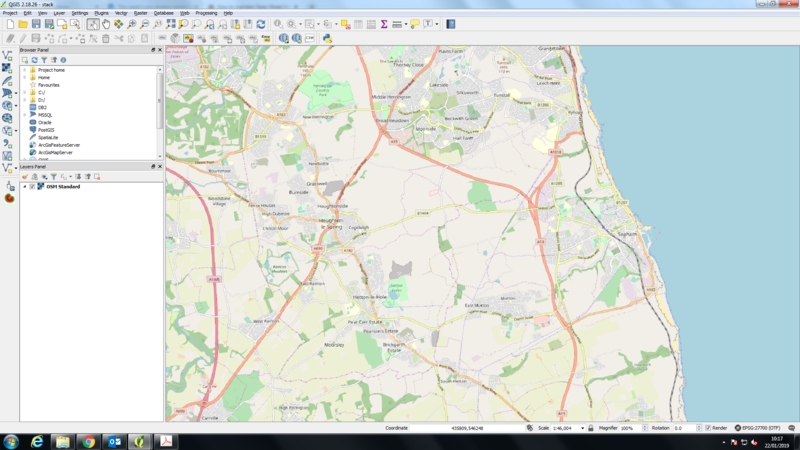 My question is about OpenStreetMap place labels in QGIS, and how to keep them at a similar size when exported to as they appear in the software. I realise variations of this question have been asked before and it used to be an issue with the OpenLayers plugin but I have yet to find a workable solution. 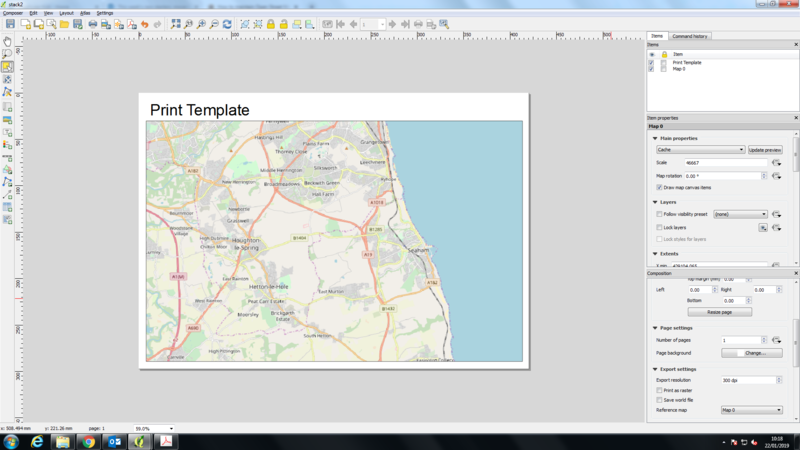 I am having issues with losing the scale of labels of my backdrop mapping when exporting my QGIS print template to a PDF. 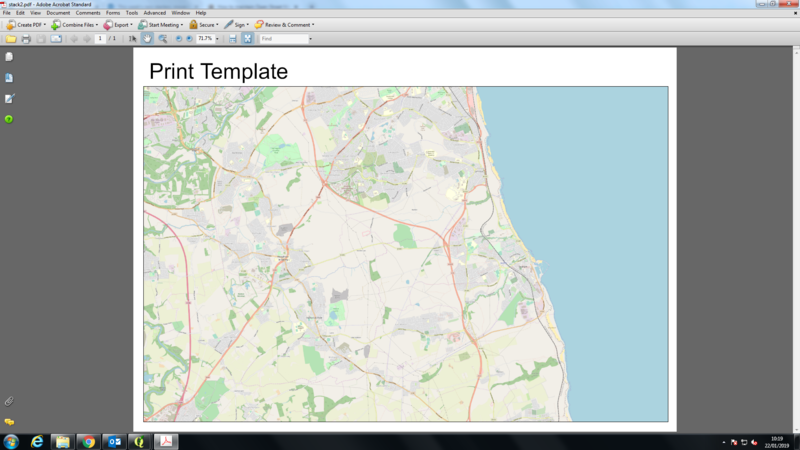 I need the labels to maintain their size seen in both the map view (screenshot 1) and print template (screenshot 2). However when I export, the labels shrink to a unusable size (screenshot 3). Does anyone know a work around to this issue? I have found you can lower the DPI in the print template export setting which produces larger labels, however this also lowers the resolution of the map to a near unusable level. Someone had similar problems: Why do labels in exports using HERE tiles appear tiny? I am not sure if I am putting in this new parameter the URL correctly or not? This doesn't really answer the raster basemap rescaling problem but one way to circuvent the problem could be using vector tile basemap (look for the vector tile reader plugin in the plugin manager), this should give you the possibility to alter the symbology and labeling of your base map. Vector tile will give you the highest quality basemap. Not the answer you're looking for? 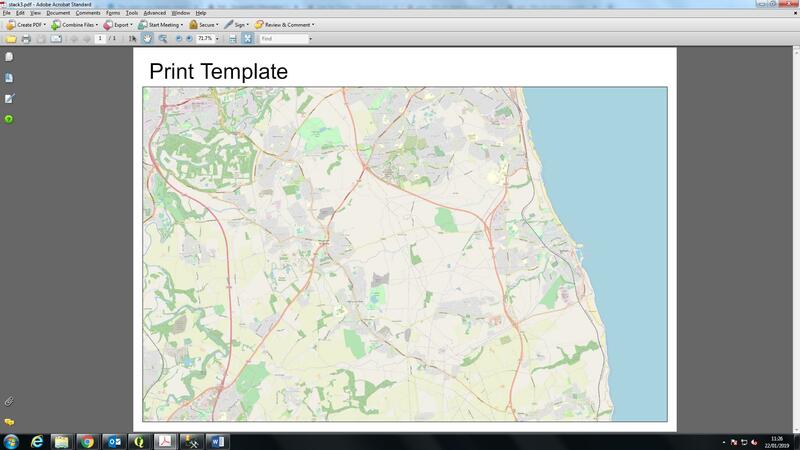 Browse other questions tagged qgis openstreetmap qgis-plugins labeling quickmapservices or ask your own question. Why do labels in exports using HERE tiles appear tiny? 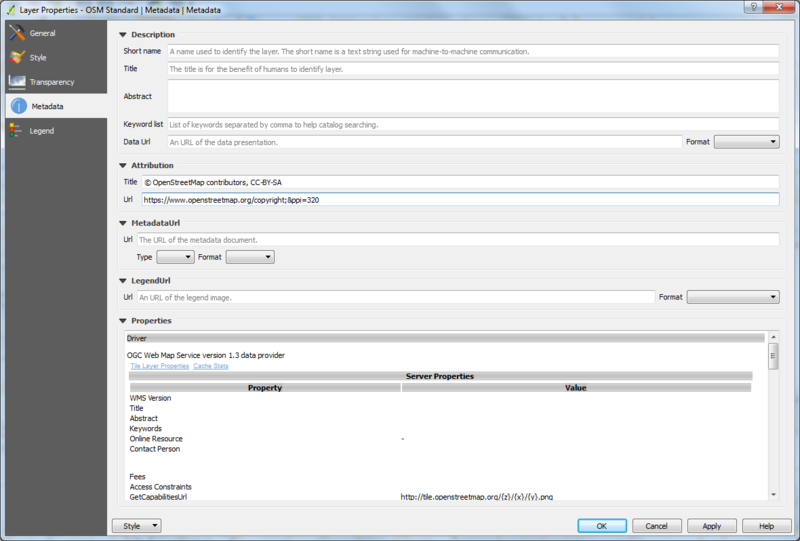 Why does exporting labels with buffers take so long? Why do quickmapservices basemap labels shrink when printed? How to calculate the ratio between DPI and MB in QGIS? Labels dropping off PDF when exported in QGIS with EasyCustomLabeling plugin?